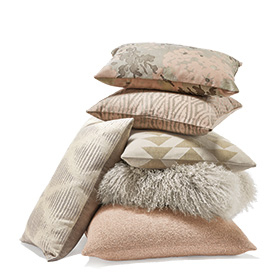 To make it easy for you to create the perfect mix of patterns, textures and colors, we took our complete assortment of pillows and arranged them to show some of our favorite combinations. 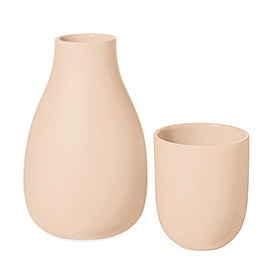 Simple and modern, this slip cast porcelain carafe and tumbler have an unglazed exterior and a clear gloss interior. 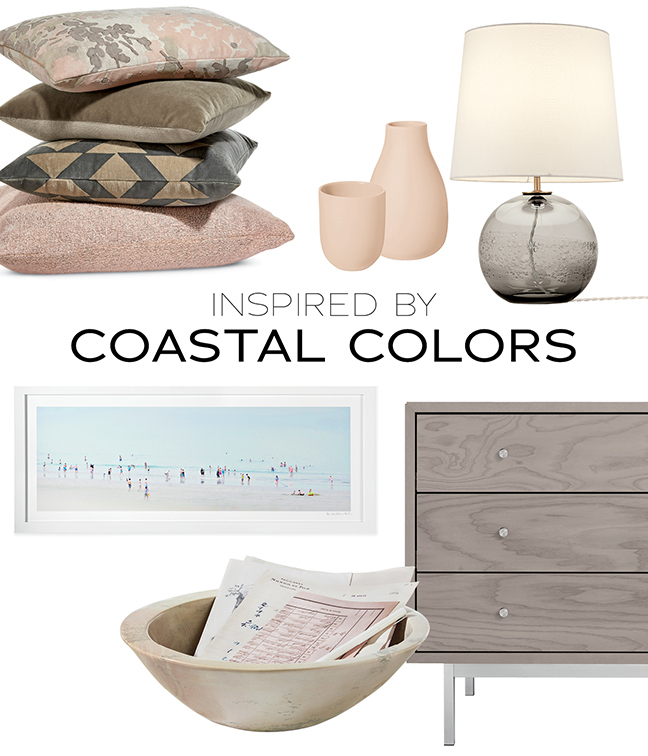 Beautiful on a nightstand in a guest bedroom, they're also durable enough to use every day. 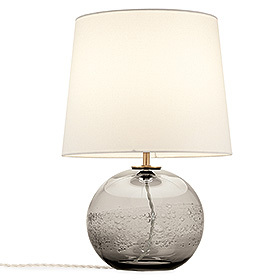 Our Nolo globe-shaped lamp features a distinct line where clear glass gives way to the texture. Paired with a tapered shade, this is a modern lamp that’s as functional as it is beautiful. 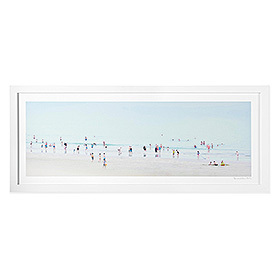 A renowned photographer, painter and printmaker, Nicolas Le Beuan Benic creates unique images that reveal the fantasy and beauty of daily life. Celebrate American craftsmanship with the Manning dresser. 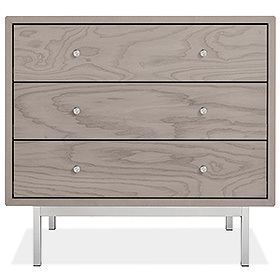 The ash dresser seems to float over a sleek steel base, available in your choice of natural or stainless steel. Handcrafted steel knobs round out Manning's modern look. 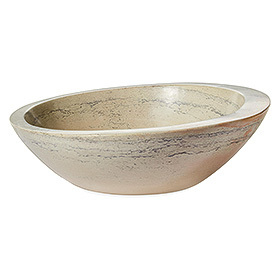 These asymmetric soapstone bowls are handmade by artisans in Kenya and come to us through Ten by Three®. Each bowl takes two full days to cut, carve and polish by hand, and the artist’s name is carved into the bottom.